Good News! 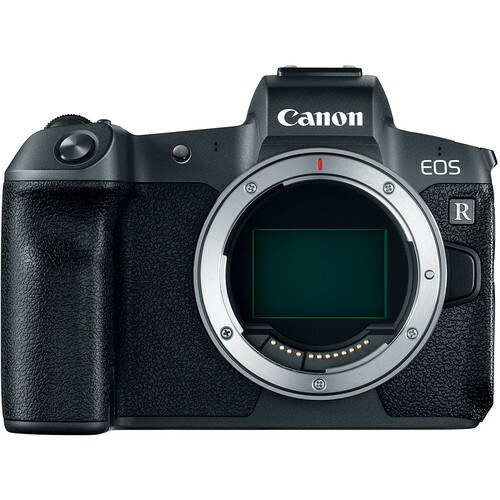 According to the latest news from CANONANADA, Canon will release the new firmware update ver1.2.0 for Canon EOS R (Amazon/ B&H/ Adorama) on April 18, 2019. In September 2018, Canon officially announced the new Canon EOS R (Amazon/ B&H/ Adorama). It is Canon’s first full-frame mirrorless camera, featuring a 30.3MP CMOS sensor with Dual Pixel AF and an ISO range of 100-40000 (expandable to 50-102400), record both 14-bit (CRW) and compressed (C-RAW) formats, continuous shooting at 8 fps in single AF and 5 fps with continuous AF, Dual Pixel AF system and a 3.69M-dot OLED electronic viewfinder with a 0.76x magnification, as well as a 3.2″, 2.1M-dot fully-articulating touchscreen LCD. This entry was posted in Canon Camera and tagged Canon camera, Canon EOS R on April 12, 2019 by admin.